Start your free, no-risk 14-day trial today to enhance mental performance, get more energy, and improve focus with OptiMind — America’s #1 Nootropic. What do you want out of life, and how hard are you willing to work to get it? The popular answer is success, health and prosperity. That’s understandable because we all just want to be happy. But some of us are wired differently. Some of us absolutely have to achieve beyond the status quo. We go to sleep dreaming of our goals, and wake up with accomplishment in our hearts. We scour the net for new and impactful information daily. We look for the competitive edge everywhere, even in the office ping-pong match. If you’re this mad about making it; this determined to exceed expectations, and you’ve never heard of nootropics before–reading this just might change your life. 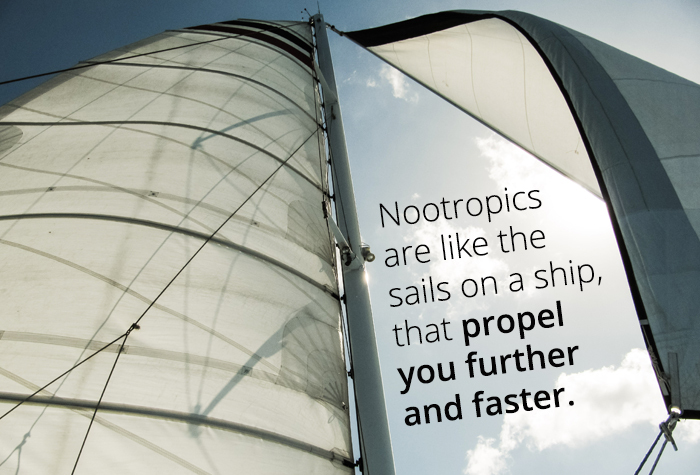 If your brain was a boat, then nootropics are the massive sails that help propel your ship further and faster. Nootropics are supplements that improve cognitive function, provide health benefits to the brain, and contain no toxicity. It's no wonder they're so effective for those trying to get ahead in the modern world. In fact, many of the world’s most successful people use nootropics regularly. Nootropics are an expansive category of substances that are used to increase cognitive function. The benefits of taking nootropics include, but aren’t limited to: enhanced long term cognition, increased attention to detail, elevated moods and higher energy. Nootropics help improve your mental abilities, so if you’re already a go-getter– you’re going to push yourself to a level of mastery you've never attained before. As an added benefit, the supplement strengthens the health of your brain at the cellular level when taken regularly. Why should I take nootropics? Nootropics are hardly a new phenomenon. They’ve been studied for decades and their effectiveness is supported by over 50 years of neuroscience research. Ever get that afternoon haze that sets in about a hour after lunch? Nootropics can fight off this siesta monster and keep you awake through the entire day. Nootropics clear brain fog, and promote balanced and long-lasting energy, so you can achieve more with less. Nootropics aren't limited to improving mental abilities alone. Since your brain is the command center for the rest of your body, nootropics can also improve your physical capacity and boost your endurance. They also can have a positive influence on your feel-good hormones, which promotes a healthy outlook and balanced mood. Some reduce anxiety and stress while others help to improve sleep. Both create an environment for the brain to function with maximum efficiency. 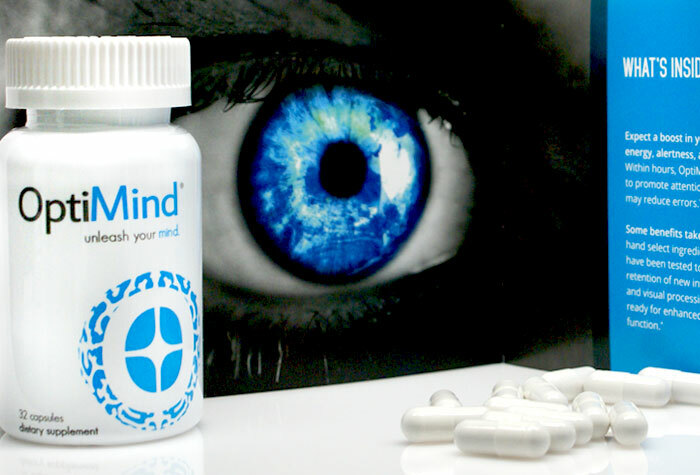 And don't think that these mind enhancing supplements will turn you into a zombie or cost you in terms of innovation. If you're looking to unlock the creative beast inside of you, a good nootropic will do the trick. It will work to enhance the creative talents you already have, to elevate you from What's his name? to Warhol in no time. And if that’s not enough, they promote cellular health and repair preexisting damage. In a nutshell, nootropics can benefit your life at work, at the gym, and in the classroom. ➢ Influence neural activity. Many nootropic compounds enhance cognition through influencing neurotransmitters, like Acetylcholine. ➢ Increase blood flow and oxygen. 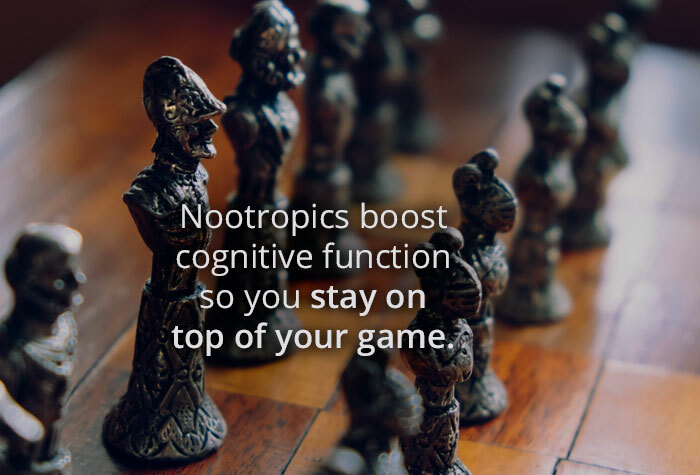 Some nootropics enhance cognition by increasing oxygen and blood flow to the brain. ➢ Protect cellular health. 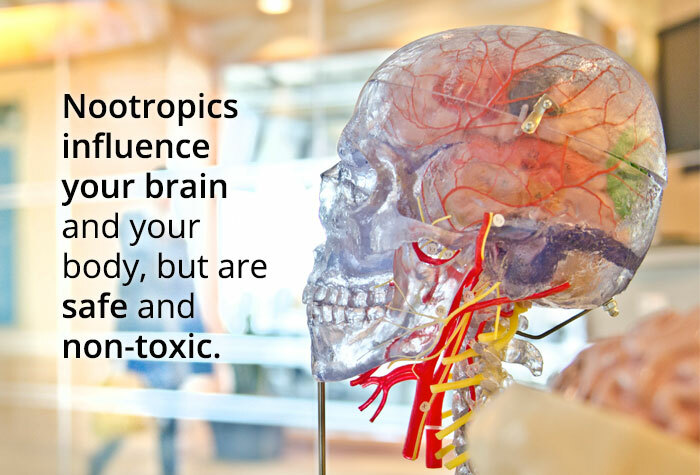 Many nootropic compounds repair and protect your neurons. For example, Phosphatidylserine is used to protect and maintain the membrane of cells. Having increased mental energy, the ability to think quicker, and a fuller cognitive awareness, is attractive to anyone who’s determined to be a success. If this sounds attractive to you. you should incorporate an amazing nootropic stack into your regimen. Choosing the right stack is imperative. It’s like choosing the right fuel for your car. You wouldn’t put '87 octane in a late model Porsche would you? Well you are that Porsche, and there is only one high performance fuel that will give you what you need. 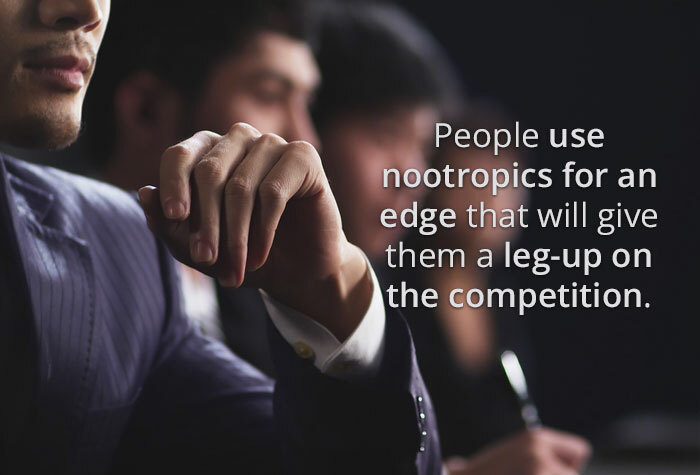 One of the criteria for being considered a nootropic, is that the substance must be non-toxic. So by definition, you might think all nootropics are safe. Unfortunately, many of the nootropic industry’s players depend on volatile derivatives from amphetamines, questionable chemicals, and useless placebos. You have to use caution when trying nootropic blends or stacks. Only buy from reputable vendors with trusted reviews and customer testimonials. OptiMind, for example, has set the bar in terms of safety and scientific research standards within the nootropic industry. OptiMind uses 100% safe ingredients that are purity tested in a GMP certified U.S. lab to ensure the highest quality. It was formulated with 12 ingredients designed to create focus, so you can keep going when others quit. OptiMind also uses essential vitamins, minerals, and amino acids to promote optimal cognitive performance and long term brain health. And the most awesome part: OptiMind offers a totally free trial, so you can try it before you buy it. So why not step your game up and outsmart the competition. Try OptiMind for free today!